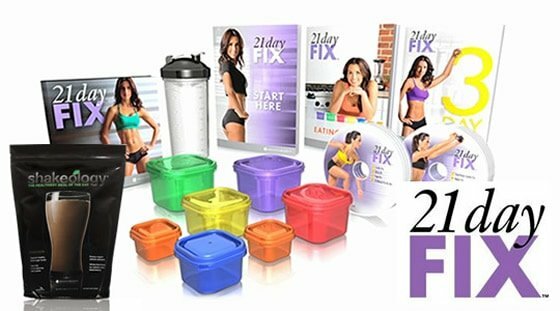 This 21 Day Fix Meal Plan & Grocery List has 5 delicious dinners for you, plus lunch and breakfast ideas! 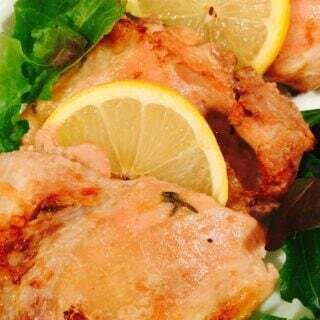 The best part, all of these can be made in your Instant Pot! Don’t have an IP? I’ve gotcha covered with crockpot/stovetop directions! 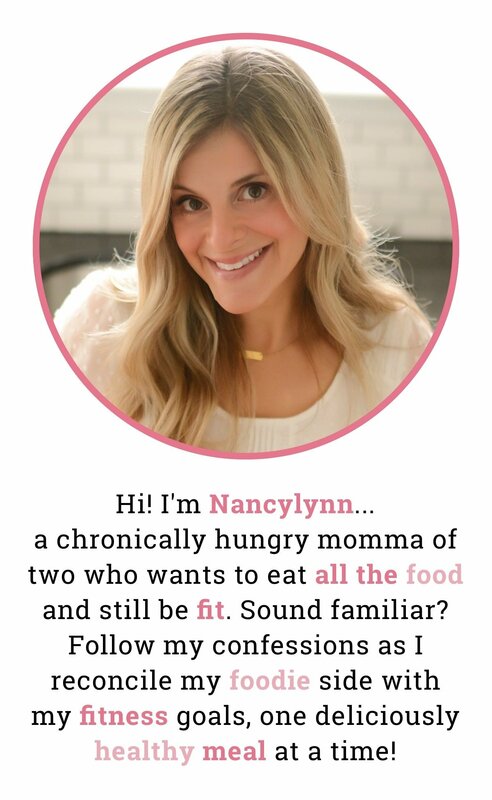 This post may contain affiliate links to products I’m obsessed with. How was your summer? Did you blink and it was over? That’s kinda the deal here. But in somewhere in that blink, did you enjoy lots of ice cream, cocktails, and burgers? At least I know now going into the summer that it’s going to be tricky to stay on an eating plan. And I don’t obsess about this. I tried my best to compensate with 8 weeks of Insanity Max 30, but you can’t out exercise all the food, amirite? So it’s September and before my life becomes ruled by all things pumpkin, I’m getting back to meal planning for me and for you, too! 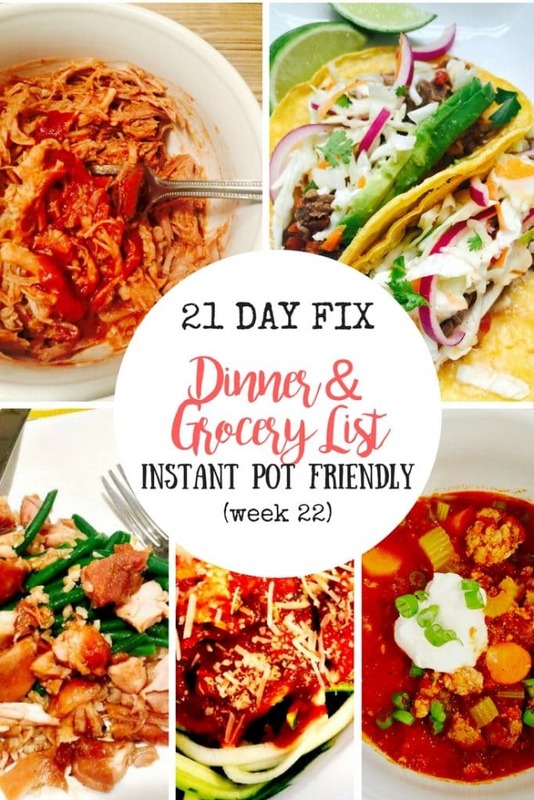 This week’s 21 Day Fix Meal Plan has 5 dinners that you can make in your Instant Pot , plus some breakfast and lunch recipes that could work container wise for the week! 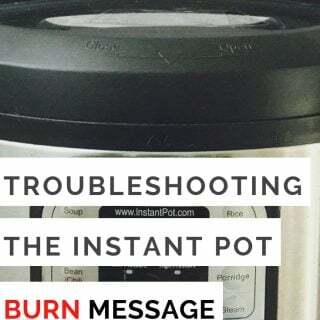 If you still need an Instant Pot, this is the one that I have and can’t live without now! Not ready to commit? 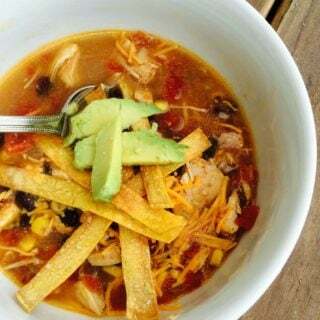 All of these can be made in your crock pot or on the stove! See notes for directions! 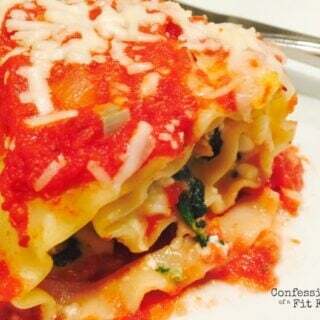 Oh – and check out the printable grocery list at the bottom of this post for all the recipes! Just print and circle what you need! Woohoo! 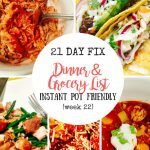 Looking for more Instant Pot recipes for the 21 Day Fix? Join our awesome IP community on Facebook!